This experimental exhibition reconsiders photography through the lens of collaboration, suggesting that the medium—traditionally understood as one dominated by singular creative adventurers—is in fact defined by collaboration and interaction. This experimental exhibition reconsiders photography through the lens of collaboration, suggesting that the medium—traditionally understood as one dominated by singular creative adventurers—is in fact defined by collaboration and interaction. 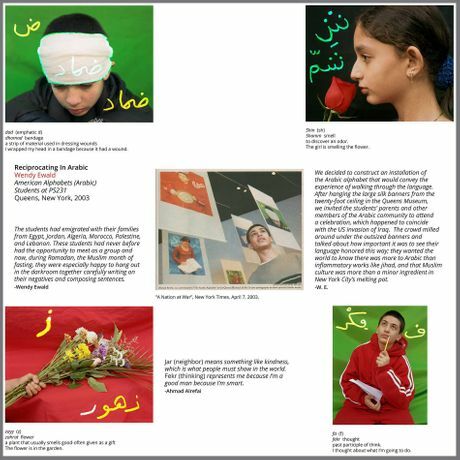 For Collaboration, a team of artists, scholars, and curators have come together to create an exhibition, installing a gridded repertoire of approximately ninety photographic projects from different places and moments. These projects exemplify various types of collaboration—whether friendly and cooperative, or antagonistic and coercive—between photographers, photographed persons, and other participants. Designed to be open-ended, Collaboration invites visitors to participate in the reshaping of photographic meanings through an active program of conversations, encounters, and workshops. Further programming will be announced in the near future. The Ryerson Image Centre’s presentation of this exhibition is supported by The Robert Mapplethorpe Foundation, New York. This exhibition is also accompanied by an active and extensive program of special events - all of which are free and open to the public.